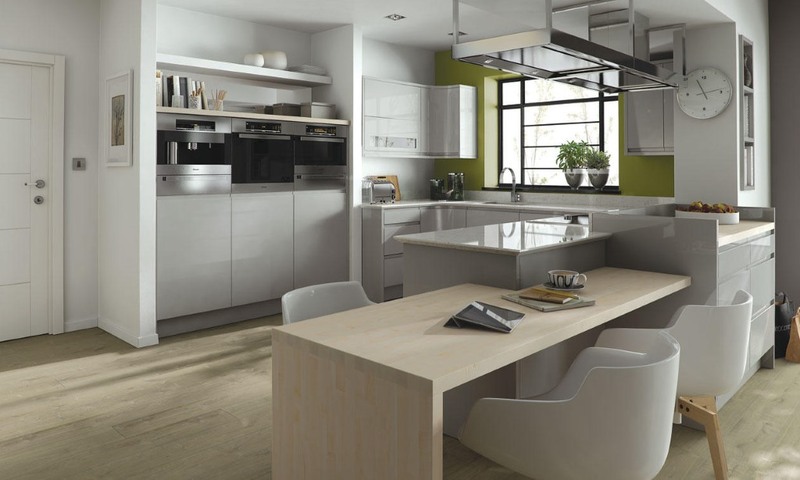 The Remo matt kitchen has a very contemporary look which is perfect for a modern kitchen. It has integrated handles giving the kitchen a very clean look. Available here in six matt colours which are available from stock. The Remo matt is also available in a fantastic palette of 32 painted colours. The Remo kitchen door style is also available in high gloss finish with a number of colours from stock or paint to order. The Remo matt cashmere has a neutal tone which is perfect for those who want to highlight other areas of the kitchen. Demonstrated here in a gloss finish. Perfectly demonstrating the clean lines of the modern Remo kitchen is the dove grey. Shown here in gloss. By combining with other colours the striking matt graphite creates a stuning modern Remo kitchen. It is shown here with porcelain. 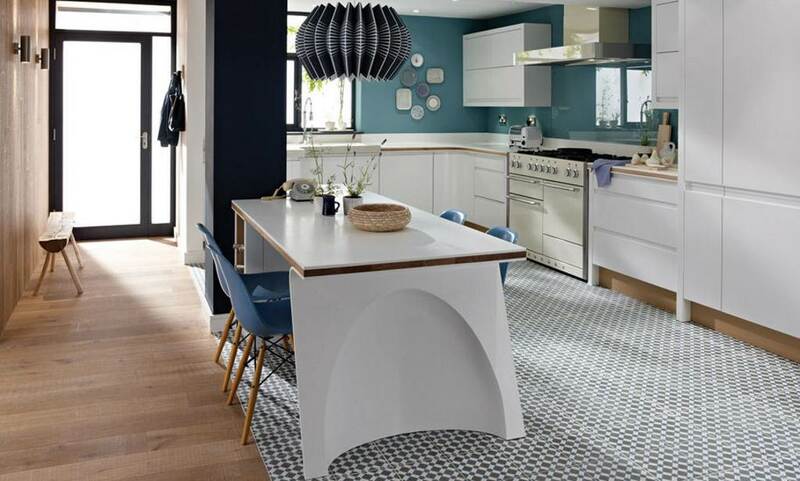 Porcelain highlights the clever modern design of the Remo kitchen. Combined with other colours, such as the graphite shown here, it creates a beautiful focal point. 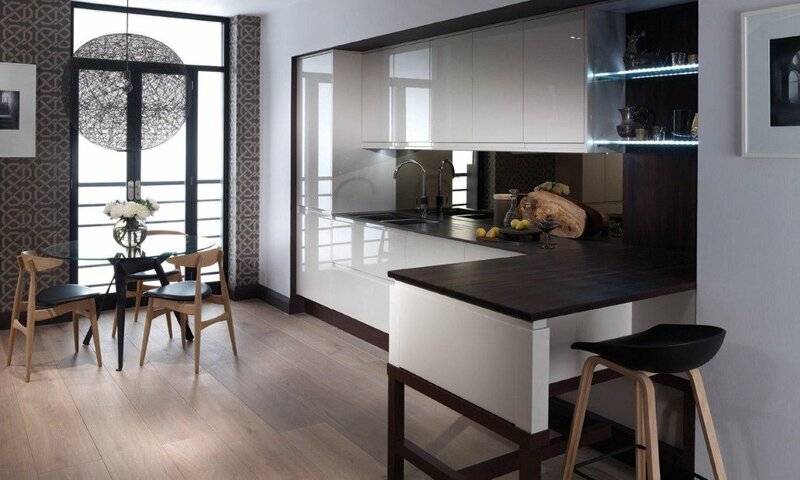 The matt white Remo kitchen highlights the clean sleek design of the modern handleless Remo design.